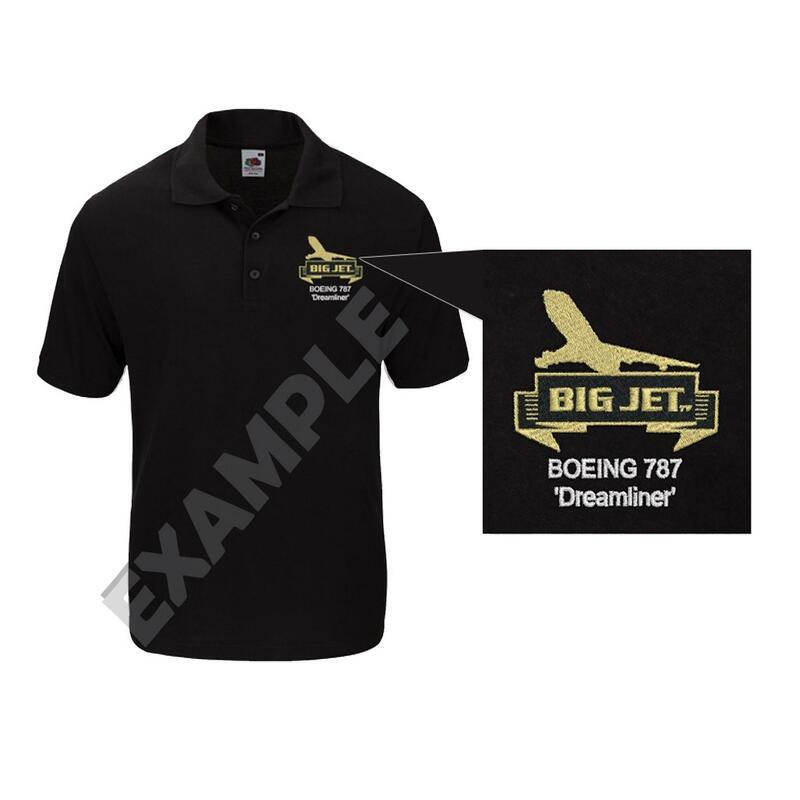 Embroidered BIG JET TV Logo in your choice of colour. 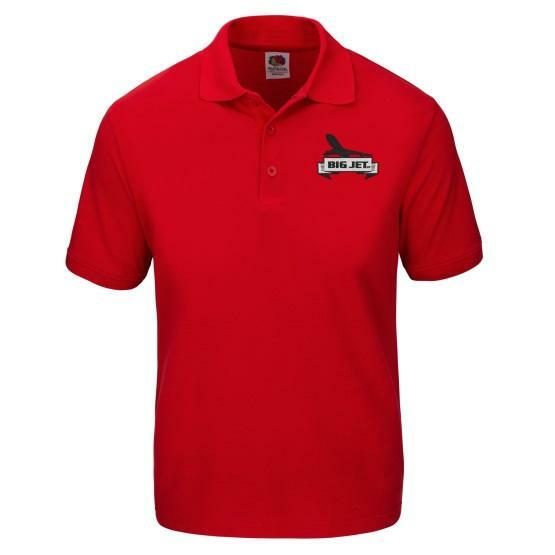 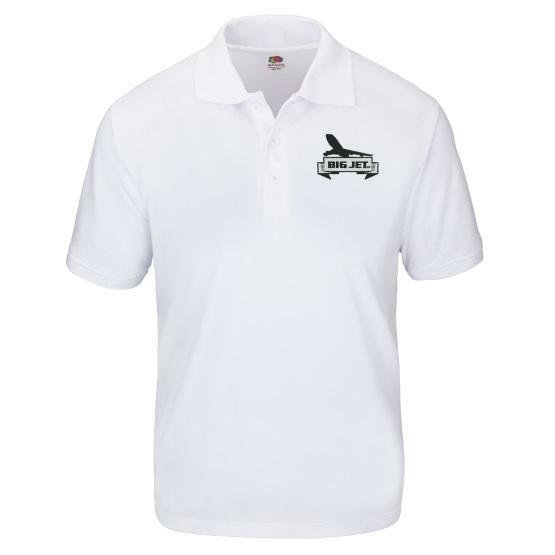 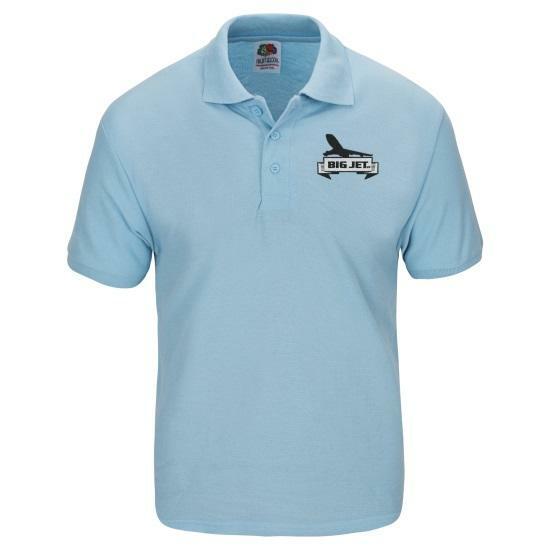 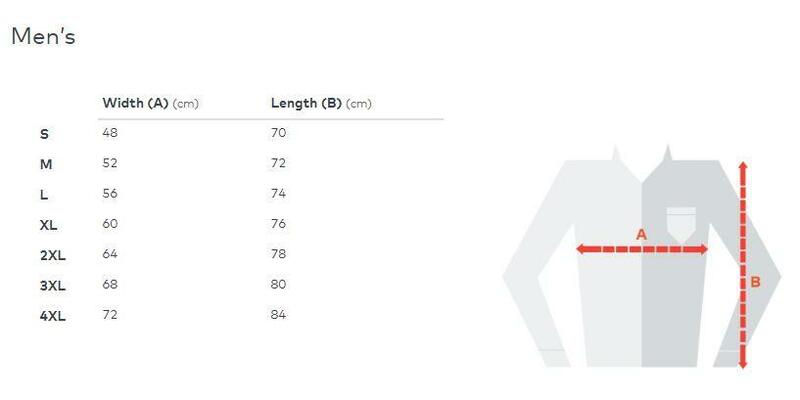 with the option of adding your name, initials, or a short slogan embroidered beneath. After ordering. 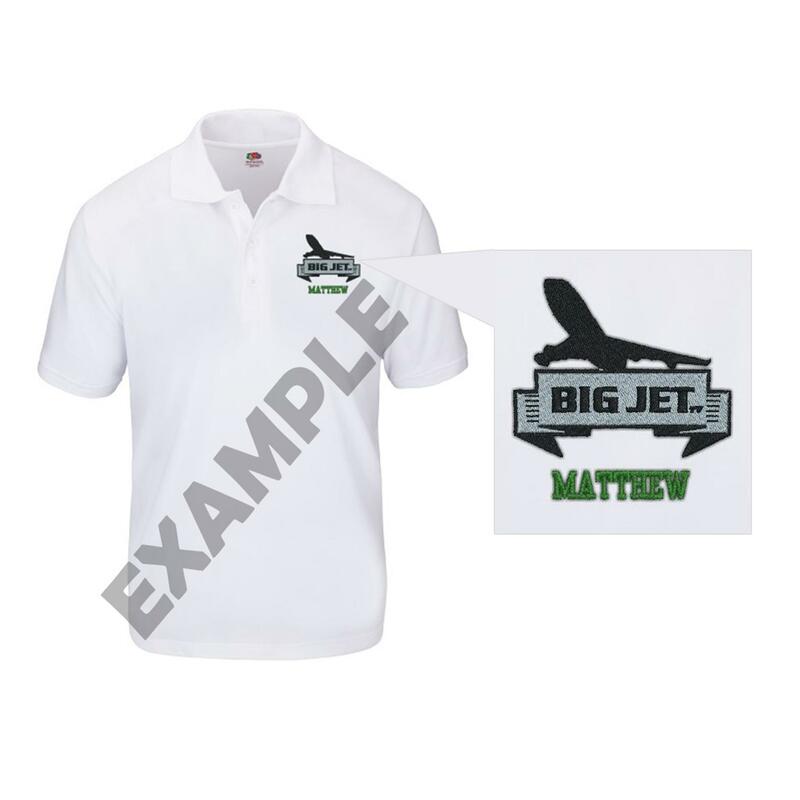 Please send your choice of colour and any personal request to - sales@bigjet.shop.